The internet. It’s a giant bowl of both information and misinformation, and because it’s open to anyone with a computer and an internet connection, this isn’t likely to change anytime soon. And when it comes to vaping, there seems to be more misinformation than accurate information most of the time. From sites claiming direct links to diseases or illnesses to those touting the dangers to our children and loved ones. But what exactly is the truth? We’ve posted a few myth-buster pieces on our vaping blog in the past and we’re back with another. Here are 3 more vaping myths that have been debunked. 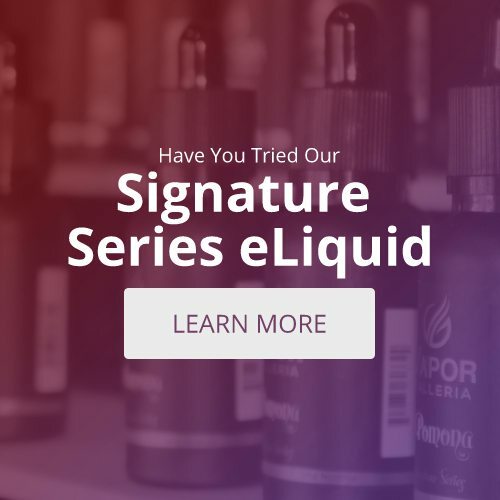 MYTH: This came from a study conducted by the New England Journal of Medicine where they concluded e-cigarette liquids produced high levels of formaldehyde (a known toxin and carcinogenic substance). MYTH: Popcorn lung is a disease characterized by obstruction of the bronchioles in the lungs. One of its causes is the inhalation of toxic fumes—specifically diacetyl. A study conducted by the Harvard School of Public Health found the chemical in more than 75% of flavored e-cigs. FACT: The cause of popcorn lung is diacetyl, not vaping, and while it is present in some e-liquids about 750x more of it is found in traditional cigarettes. Additionally, the Harvard study did not prove an actual link between e-cigs and popcorn lung (verified via Snopes), only that the issue needed further study. E-liquids containing this chemical should be avoided and no one in the vaping industry disputes this. MYTH: The nicotine present in the e-liquids of e-cigs cause cancer and are therefore too dangerous for human consumption. FACT: Nicotine does not cause cancer in and of itself. It is the hook that keeps people coming back for more—the kindling that stokes the fire of addiction—but it isn’t what causes cancer. The combustion of tar and the other additives and preservatives in cigarettes are what cause cancer. Since e-cigs do not use combustions, no harmful carcinogens are released when vaping.